Everyone’s familiar with Wi-Fi routers. Cassia is taking same approach with Bluetooth radios. Its $100 Cassia Hub can host up to 22 Bluetooth client devices, and it extends the range of Bluetooth communications up to 1000 feet. Short range is one of the primary reasons that Bluetooth hasn’t been more widely embraced as a connected-home protocol; that and the fact that it was designed primarily for one-to-one connectivity. But Cassia says it’s figured out how to connect up to 22 devices with a single controller, and how to rely messages for Bluetooth devices so they can travel up to 1000 feet from the router in the open air, or through as many as three walls. There are many solid Bluetooth speakers on the market that make it easy to stream music from your smartphone or tablet, but the music typically comes to a sputtering halt as soon as you walk out of the room where the speaker is set up. Major buzz kill. Cassia says its technology makes that problem a thing of the past. What’s more, the company says its router will work with existing Bluetooth devices (the hub supports both Bluetooth Low Energy (aka Bluetooth Smart) and Bluetooth Classic. 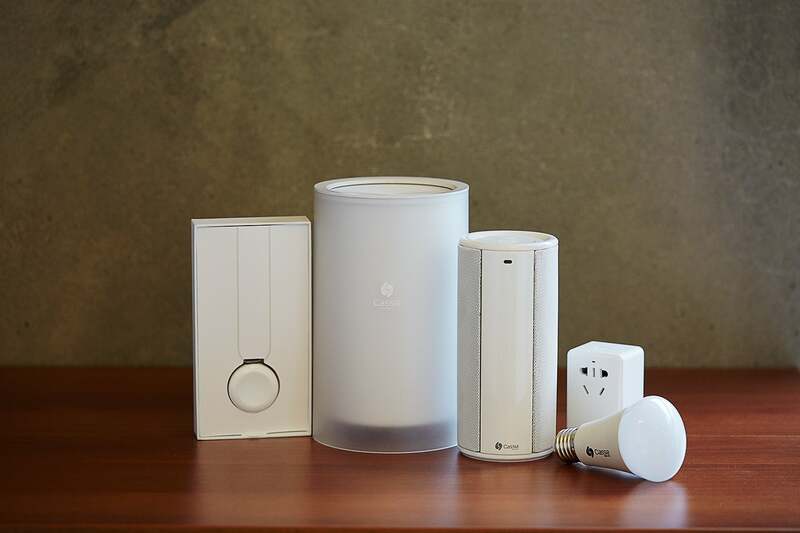 Cassia Networks has developed its own Bluetooth accessories, inclduing a speaker, a color LED light bulb, a smart plug, and a personal safety sensor. And since the Hub connects to the Internet through your Wi-Fi router, you’ll be able to remotely control your Bluetooth devices from anywhere you have Internet access. Cassia’s technology works in two ways: In Control mode, the Cassia app controls Bluetooth devices directly. In situations where the Hub doesn’t recognize your Bluetooth device, it will operate in Transparent Relay mode: You’ll use the Bluetooth device’s native app to control the device, and the Hub will act as a router and range extender. 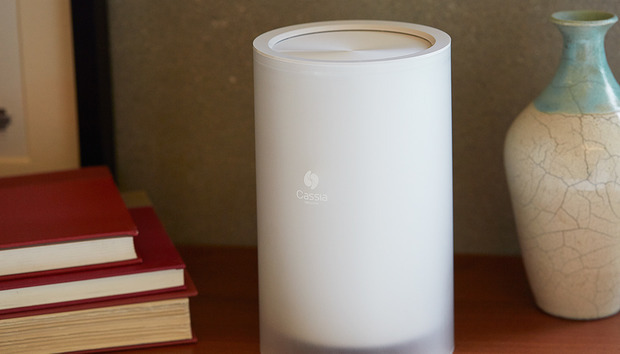 Cassia has also developed a collection of its own Bluetooth devices that can operate with its hub. There’s a speaker, a multi-color LED light bulb, a smart plug, and a personal safety sensor. The Cassia Hub is an interesting concept, and it could be useful even if the company doesn’t convince the world that Bluetooth is the best protocol for managing the Internet of Things—especially if you’ve already settled on Bluetooth for your lighting controls and if you listen to music using Bluetooth speakers and headphones. The Hub is available for pre-order now and the company expects to ship it later this quarter.